Welcome to Gurnee County Park/Long Path, which has scenic views overlooking Haverstraw and the Hudson River, Mt. Ivy and Thiells, and Clarkstown and Orangetown. This cache has permit # 041 from the Rockland County Division of Environmental Resources. This can be a quick P & G, but it is not wheelchair accessible. 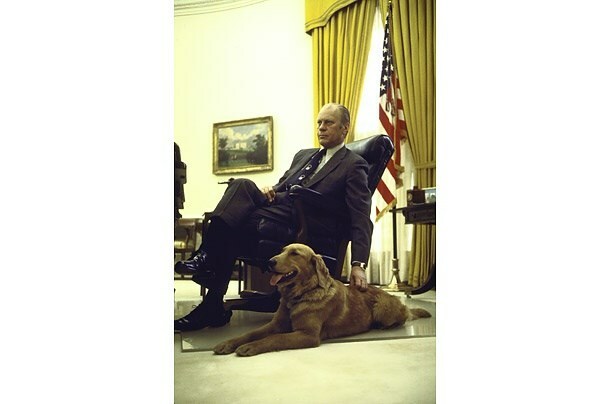 This cache was named in honor of another Golden Retriever that remained a faithful friend to his owner; Former President Gerald Ford. He pardoned Richard Nixon of the Watergate Scandal and watched his approval ratings plummet. He had two assassination attempts on his life; one by a Charles Manson follower and another by a member of a left wing radical group. 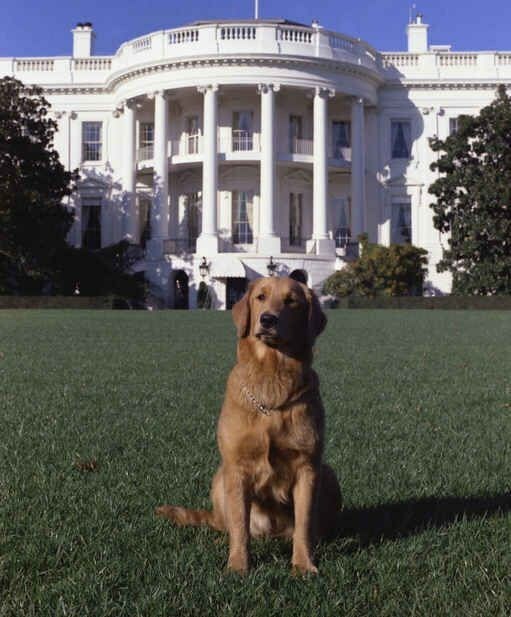 He suffered an election loss to former President Jimmy Carter after being the only one who was never elected into his Vice-Presidency or Presidency. He had to deal with the personal issues involving his wife Betty, who suffered through Breast Cancer treatments and drug and alcohol addictions; but through it all, LIBERTY remained a forever friend; thanks to the taxpayers of the time. Money well spent, I say. You will be looking for a small camo taped health powder container with enough room for trackables. Yrsg fvqr. Onfr bs gerr. Pbirerq jvgu ebpxf.